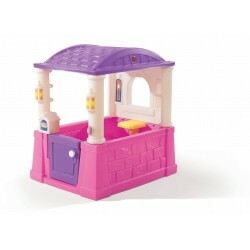 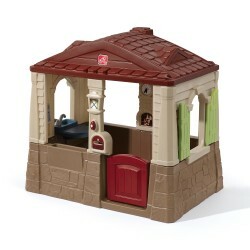 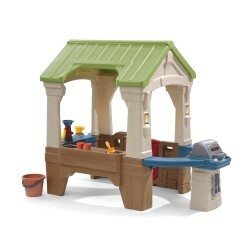 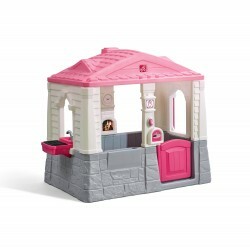 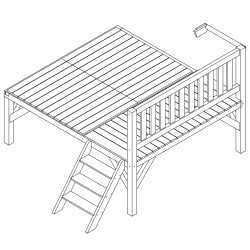 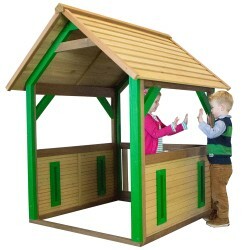 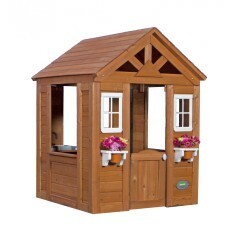 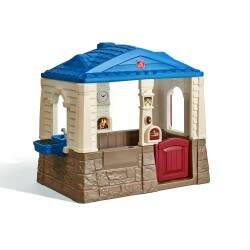 Playhouses - Pragma Brands . 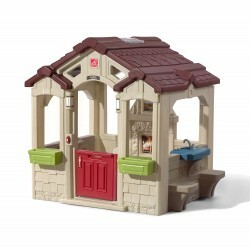 Playhouses There are 57 products. 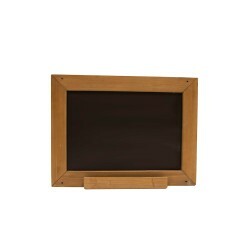 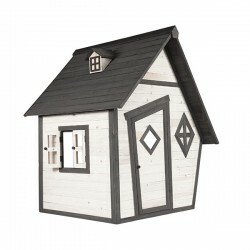 A blackboard puts the finishing touch to any playhouse. 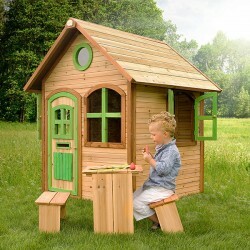 This little wooden house is worth hours of fun in the garden. 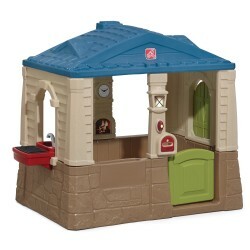 The Timberlake Playhouse is a great playhouse that the whole gang will love. 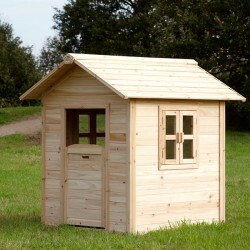 It has wide windows that sunny breezes can blow through. 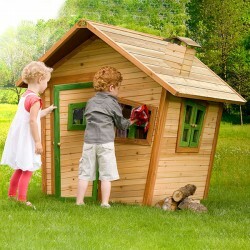 Invite friends to come and play in this fun and colorful playhouse with real windows and half-open door. 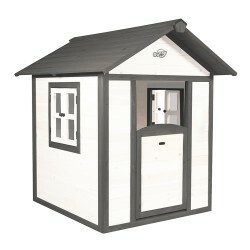 The windows can really open and close and you can look out over the half-stable door. 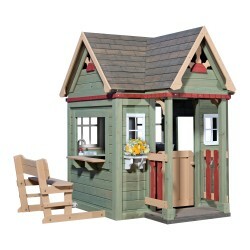 The crooked windows and doors give it a snug and cosy feel. 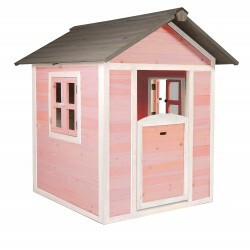 Playhouse Jane is great for the little explorers out there. 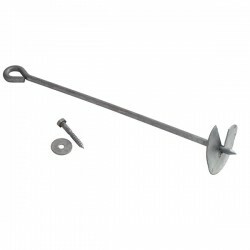 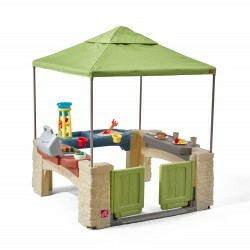 Do you want to feel like you are on Bali? 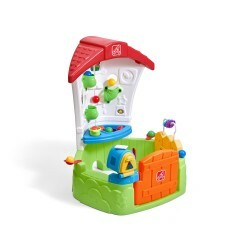 With the Bali playhouse from AXI you immediately have the feeling that you can play in this tropical area. 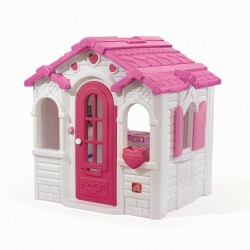 Play fun for the little ones with this cute wooden playhouse in fairy tale style with crooked doors and windows. 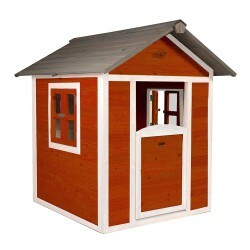 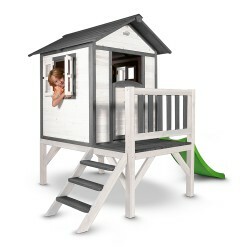 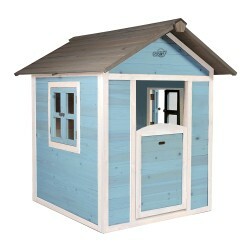 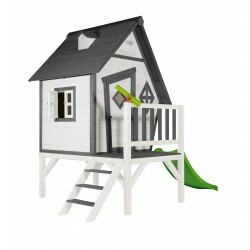 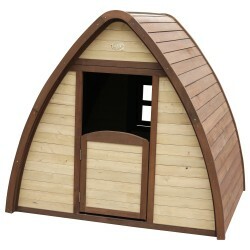 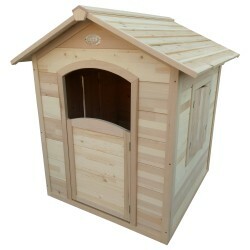 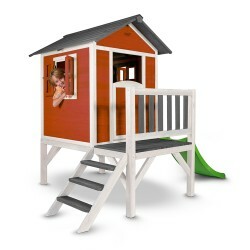 Enjoy many adventures in this lovely wooden playhouse with half-round door and windows. 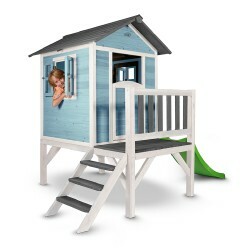 This comes with all the fairy tale features that the Cabin has plus its own slide and stairs.